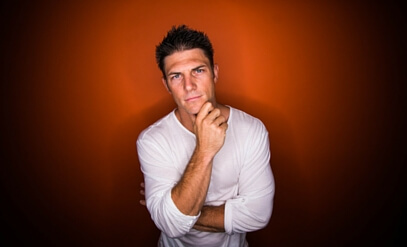 Steve Valentine is a third generation real estate entrepreneur. From his start in the late 1990s, Steve created a real estate empire when the market was hot, everyone with a license could sell a home, and it almost felt like printing money. Bill Gates was right when he said “Success is a Horrible Teacher” – this is exactly what happened to Steve. Things were going great, success seemed to be everywhere, and the business was becoming easier by the day. In a blink of an eye, their business fell into shambles. They were way too far leveraged, couldn’t make their payments anymore, and lost everything. 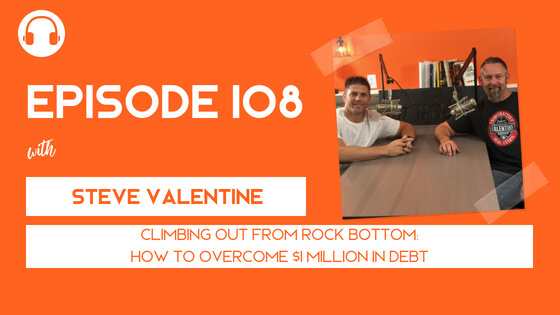 Not only did they lose everything, but Steve was also facing over $1 million in debt – with a large majority of that debt owed to family, friends, and business partners. He and his wife were completely broke, without an income, and had two young boys at home. They had become the example of “what not to do in business” and it was as transparent as can be – everyone was watching them and everyone knew what was happening to them. Steve had a choice to make: do nothing or take massive levels of action.